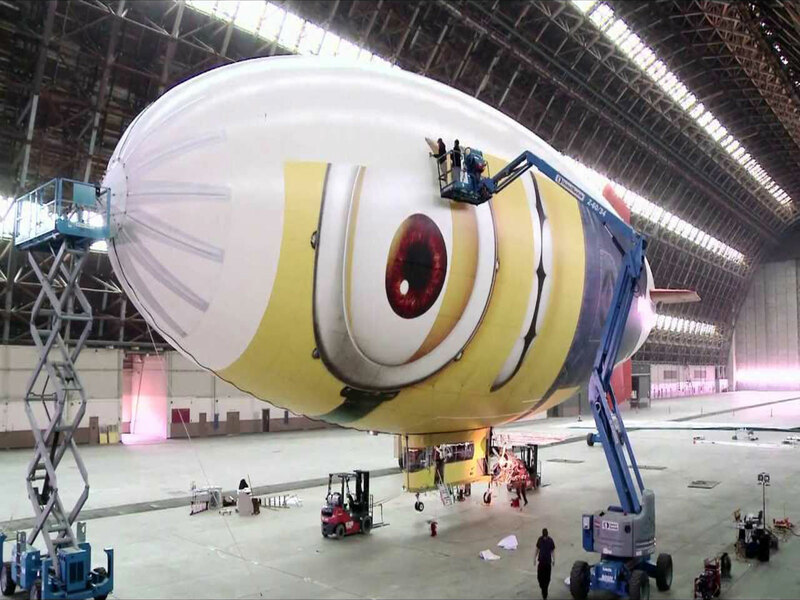 This fully wrapped Minion blimp, named “Despicablimp,” toured the United States from March 2013 in a six-month tour to promote the film’s release. 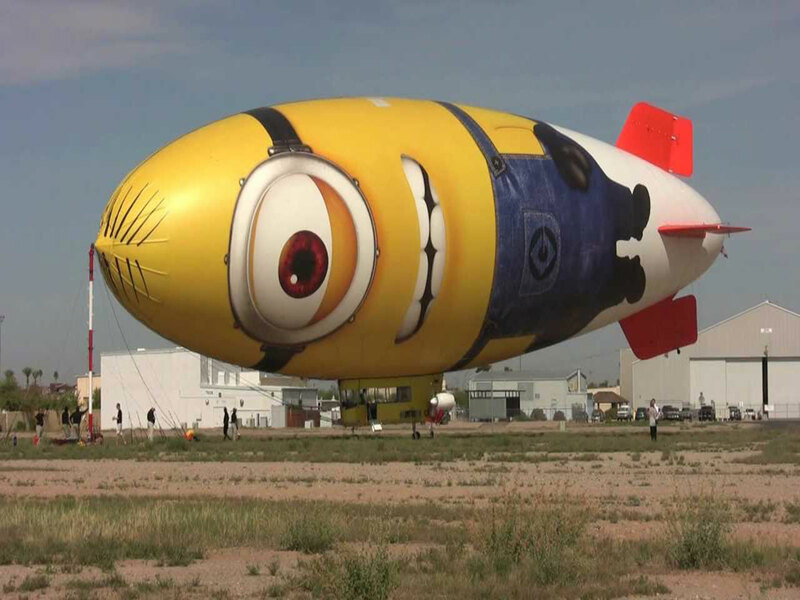 The Group was appointed by a client to undertake the print production of the blimp’s graphic skin. 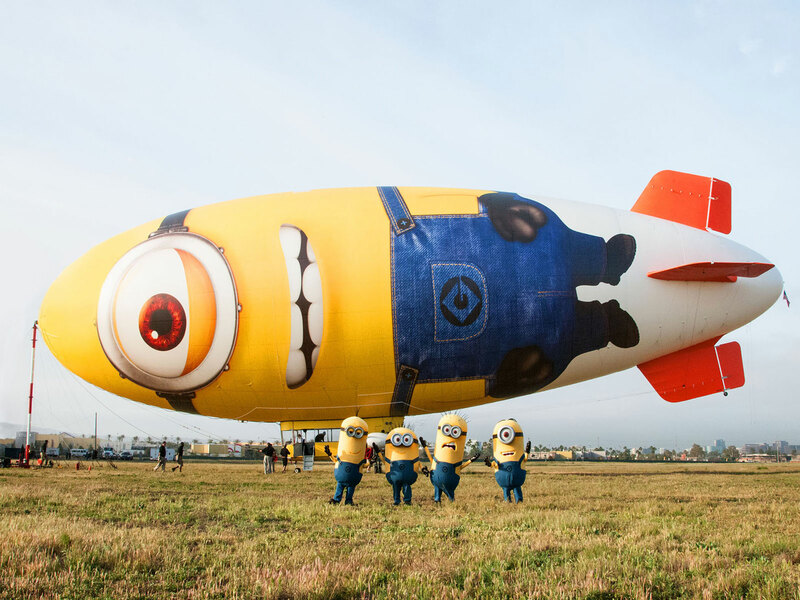 All artwork preparation and production took place in-house. After production the graphics left our factory direct in transit for fitting. 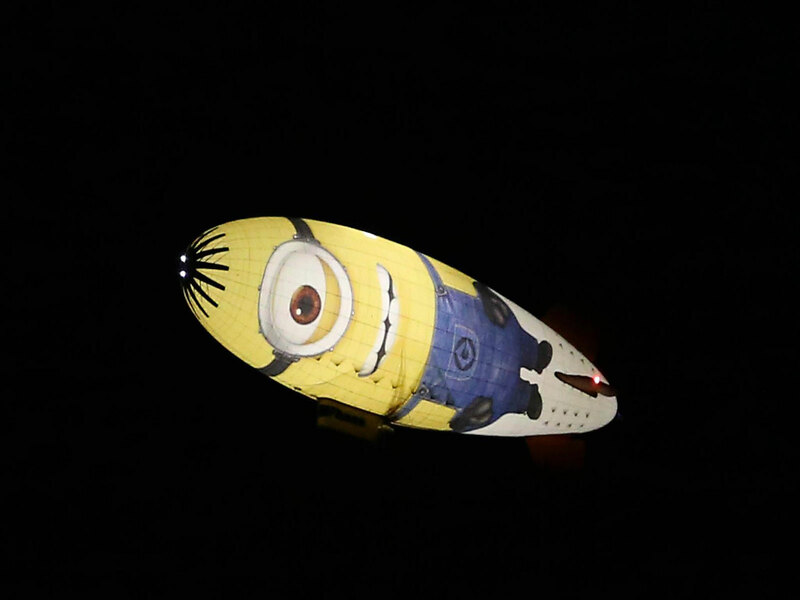 The blimp crossed the USA three times during its 20,000 miles journey.